This is a sponsored post by Chase Ultimate Rewards. The content and opinions expressed below are that of this colorful author, Colorful Foodie. With Fall in full swing, I’m feeling a bit nostalgic about this past Summer! Researching opportunities to keep Summer alive can be a lot of fun, with new places to explore, places to eat and activities to get into! 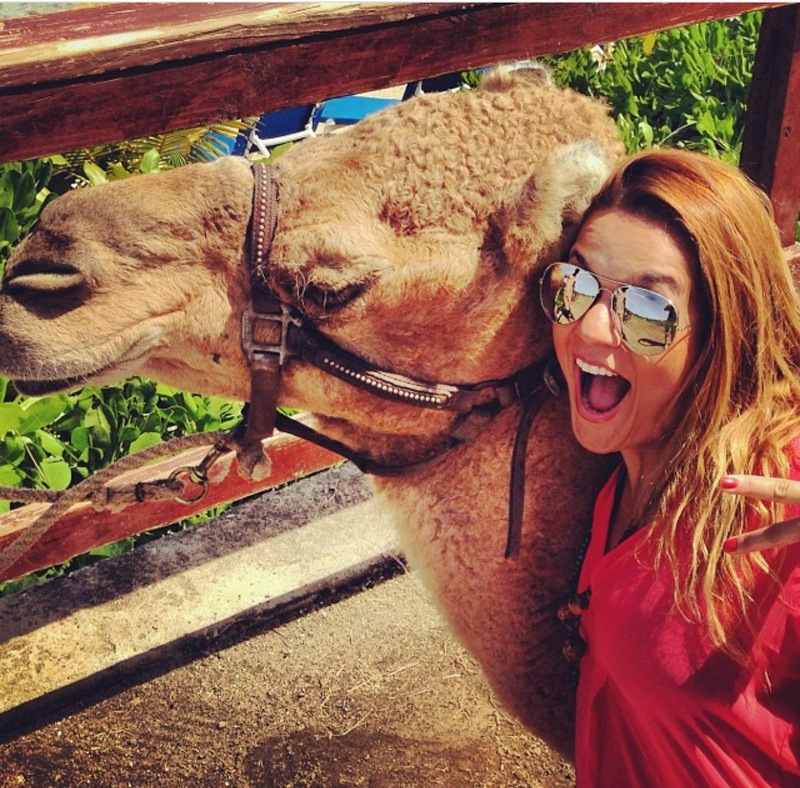 Out of season travel can be so fun, and it’s a way to extend the “vacation season” some more! I’ve partnered with Chase Ultimate Rewards® to share my favorite 5 Fall Getaways that Feel Like Summer with you! 5 Fall Getaways that Feel Like Summer! I can’t let go of Summer and historically struggle with the concept – Always have a hard time and if you’re like me and want to keep Summer feelings alive, get to the warm places in the country or head down to the Caribbean, or anywhere where the temperatures stay above 80 degrees Fahrenheit as you trick yourself into thinking Summer isn’t over!! That’s just what I did last year (and basically every Fall because I just can’t let go!). The Caribbean is always a good choice this time of the year since it’s “hurricane season”, so that automatically makes it low season, where flights and hotels are much more affordable. 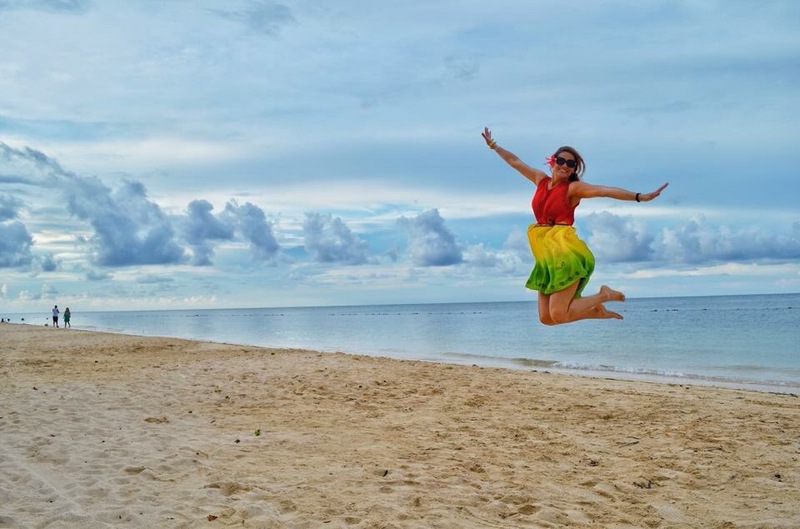 Let’s face it, Summer is always alive around the equator line, so line up your vacations straight and always plan for a Fall getaway to a sunny destination that will make you smile before father Winter arrives! The 3 locations below are international but fairly easy to get to! The Caribbean is like the U.S. backyard, so don’t hold yourself back from getting a passport and exploring what our brothers and sisters south of the border have to offer! I fell in love with Jamaica, and ever since the last trip all I think about is going back! Jamaicans are AWESOME, and the tropical fruits are just to die for. The island is just beautiful and inviting, and Winecoach and I spent our 2 year anniversary there! Where to Eat: Beautiful location and all-inclusive restaurants. Enjoy! Highlights: Swim with the dolphins at the Dolphin Cove! Besides chilling at this beautiful resort! At the airport: On your way out of Sangster International Airport (MBJ), take advantage of the Club Mobay Departure Lounge to escape chaos of security lines and crowded departure halls to a sanctuary where you can relax, unwind or catch up with the office, all while immersed in warm Jamaican hospitality and culture. Charge: $35; Inclusions: Complimentary Non-Alcoholic and Alcoholic beverages, complimentary snacks, and free unlimited Wi-Fi internet. The highlight of this trip was swimming with the pigs. I can’t even express how excited I was to do this! I literally went here to do this. 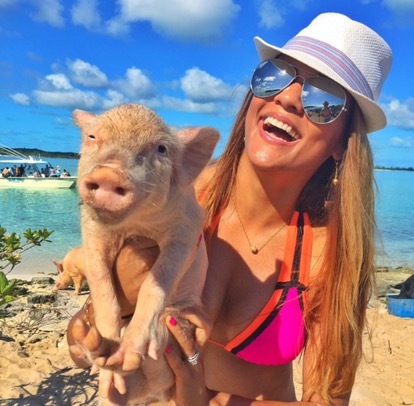 I had always wanted to visit the Bahamas but knew Nassau was probably going to be busy, and Winecoach and I were looking for more of a relaxing vacation with the excitement of going to the famous Pig beach! It was quite amazing, and I definitely recommend it. Where to Stay: Sandals Emerald Bay Golf, Tennis and Spa Resort. The resort offer many all inclusive activities, especially if you’re into water sports. Where to Eat: Exumas is quite small, so there isn’t a ton of options to eat outside, but there are plenty of restaurants in the resort. Enjoy them! It’s all-inclusive. Highlights: Swim with the pigs! This could be the only reason why I went, and the concierge can help you book this as several different companies offer this. In addition to swimming with the pigs, they also take you to lizard island to feed them and to a deserted island to enjoy and take pictures. It’s amazing and I highly recommend it. Relaxing at the resort was also nice, as the location is beautiful! There is an amazing wet bar in the center of the main pool, it’s just a breathtaking location. Obviously you can play golf and use the spa, which I highly recommend. I always try to get a massage when I’m on vacation! Fly into Cozumel Airport (CZM) directly or into Cancun (CUN), and take the 1-hour drive to Playa del Carmen where you can catch a ferry to Cozumel in under an hour. Where to Eat: The resort offers all-inclusive meals, but also check out the local restaurants that are walking distance from the resort for some typical delicious Mexican food! Playa del Carmen is just across the way by ferry so also worth checking it out depending on what you’d like to do. What to do: Walk around downtown, sunbathe, relax!! If you’re feeling up for it, rent a car for the day and drive around the island, it’s small enough and there is a lot to see! You can also take a ferry ride to Playa del Carmen for calmer waters and more “liveliness” since Cozumel is very much a relaxing location. Cozumel Palace has a sister resort across the way and you are free to utilize the facilities. I believe ferries run hourly for your convenience. 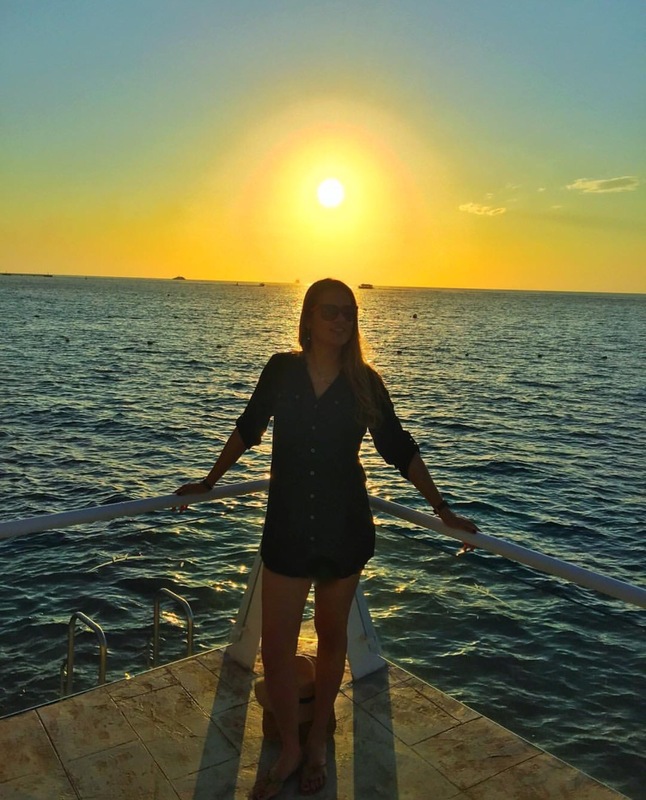 My crazy Cancun days are over, and although I do enjoy a good night out and party from time to time, Playa is more low key and Cozumel even “lower key” for those looking to relax. Mexico never disappoints, especially weather wise! Want to stay stateside? No problem! Here are my favorites! When looking to remain stateside for a Summer-like vacation in the fall, the desert is always the best choice. The Phoenix area offers the most delicious locations, and excitement or relaxation. Take your pick! 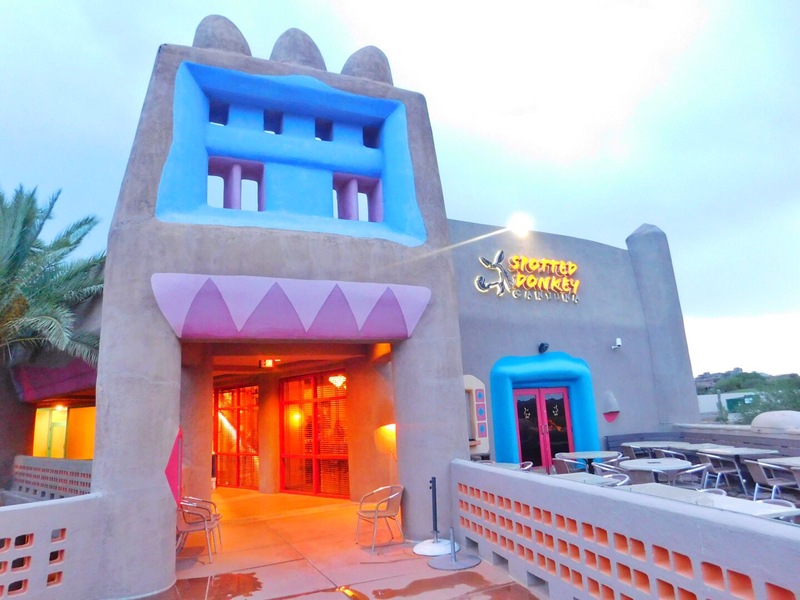 Fly into Sky Harbor Airport (PHX) and you’re just down the road from some amazing eats and places to stay! For excitement: Hotel Valley Ho is in the heart of Scottsdale, so you’ll be close to bars, restaurant and all this amazing town has to offer! 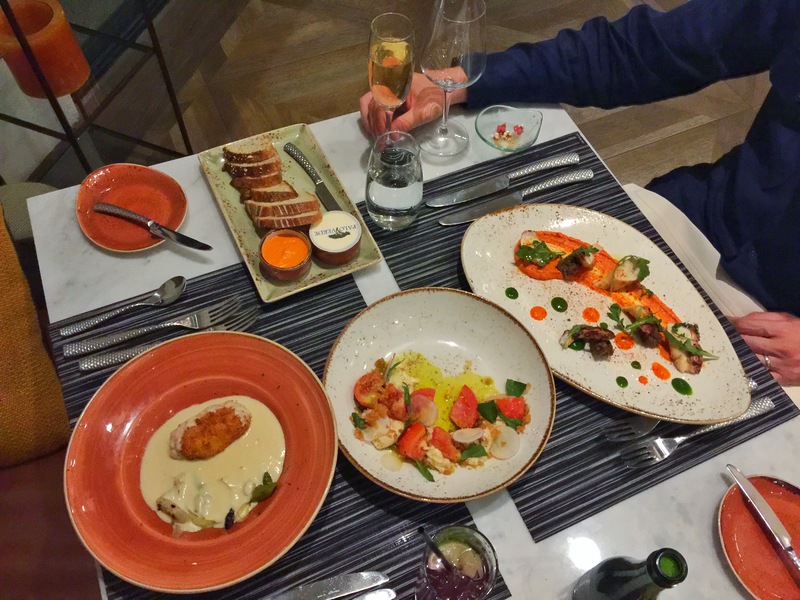 What to do: check out local restaurants such as: Zuzu Cafe which is inside Hotel Valley Ho and is simply amazing. we had breakfast/lunch/dinner there and were extremely pleased! Check out the Valley Ho Spa. Check out the Valley Ho Spa. I had an amazing Coffee Berry Yoga Facial for vitality + health, feeling completely energized after I left there! Utilize their pool and get a cabana if you plan to lounge all day. This place is just perfect! For relaxation: Boulders Resort & Spa, which is just a little over 30 miles north of the airport, about a 40 minute drive, also from Scottsdale. This is the ultimate location for relaxation and eating delicious meals on site! What to do: You’re at an amazing resort, please use their spa! 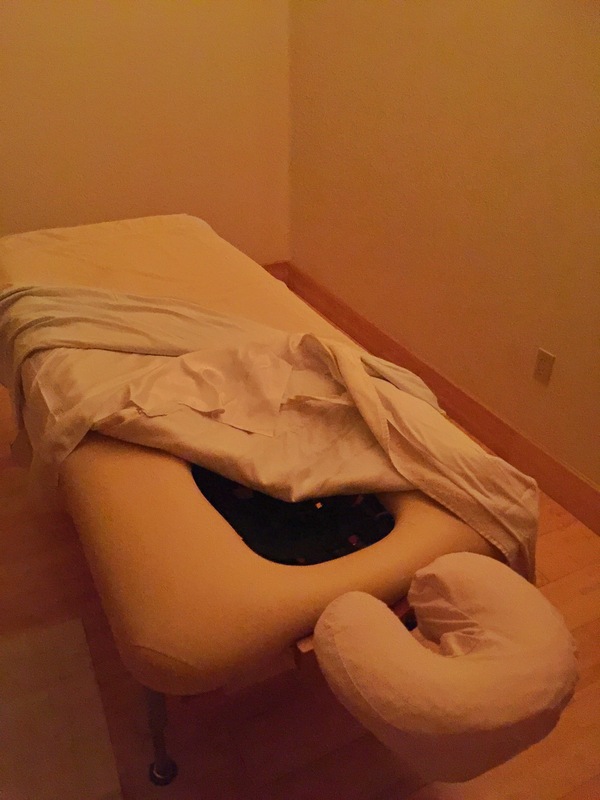 I had the most amazing prenatal massage (the massage table had a belly hole, YEA!). 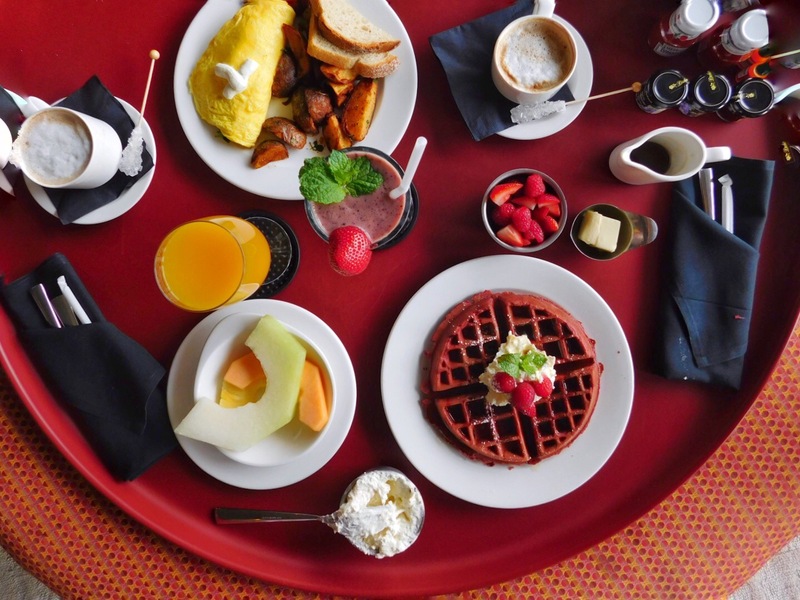 Go to the Spa Cafe for breakfast or brunch – they offer healthy options in their beautiful wellness menu, and there are so amenities at the spa. There are also 4 pools on property, and my favorite one was near the spa, as it was quieter and more relaxed. The main pool is also amazing and had beautiful views of the “pedregal” which are all the stones surrounding the resort, and the food was delicious! 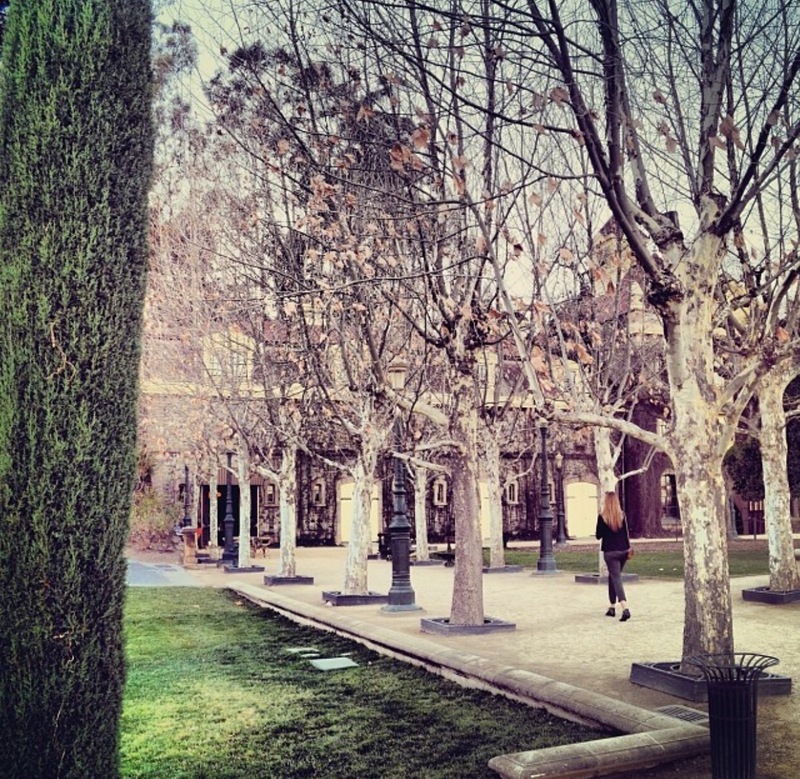 That brings me to dinner: Palo Verde is also in the main building and was very nice. The squid appetizer was to die for, so look out for that! Chef Archibald is amazing, and if you have a change to have some one-on-one time with him I would! He is an amazing chef and so pleasant! They have a beautiful organic garden on site; I thought that was fantastic! 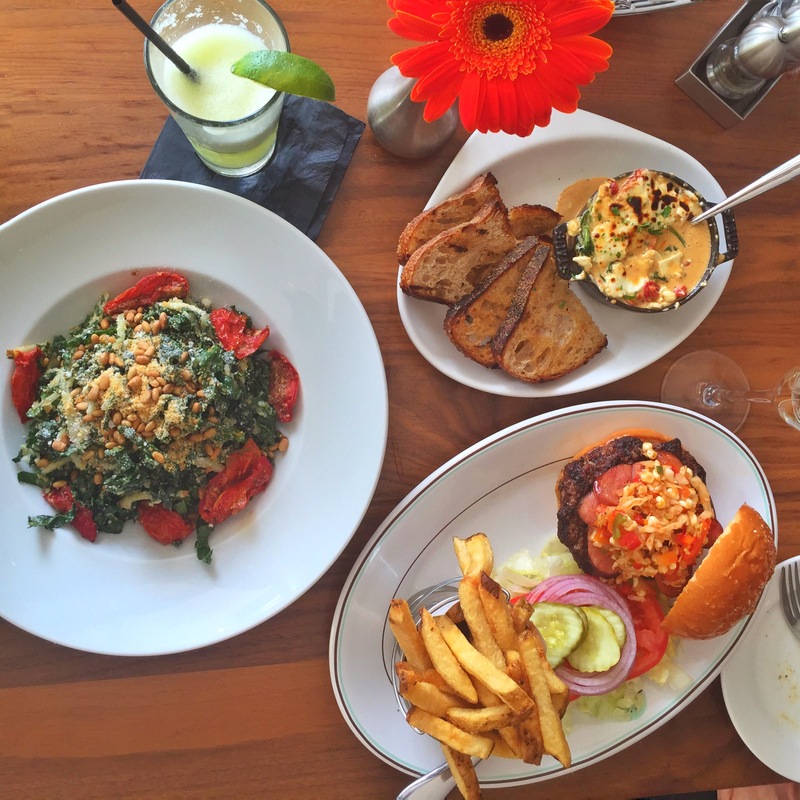 Highlight: Dinner at The Spotted Donkey! 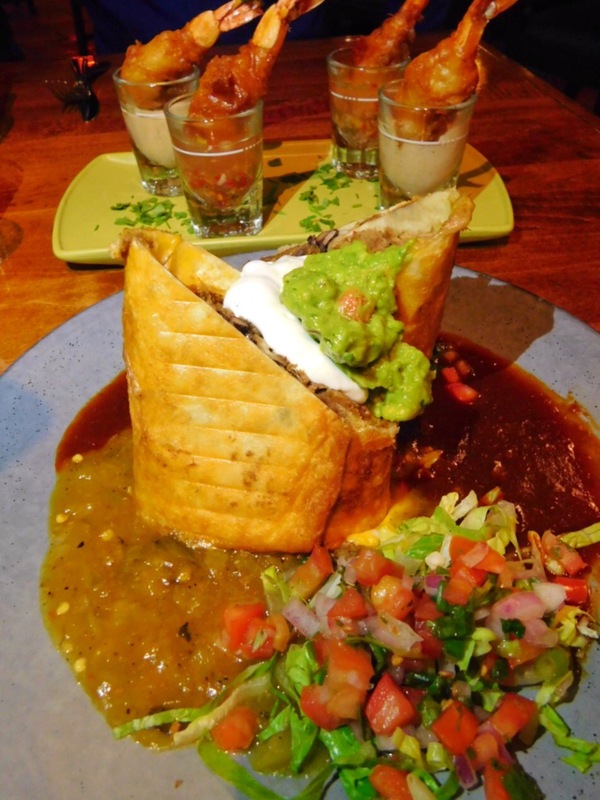 Oh my….I would drive from anywhere in Arizona to have those jalapeno popper shooters and that chimichanga. EVERYTHING was impeccable, and FYI, they do a tequila pairing. Check that place out! 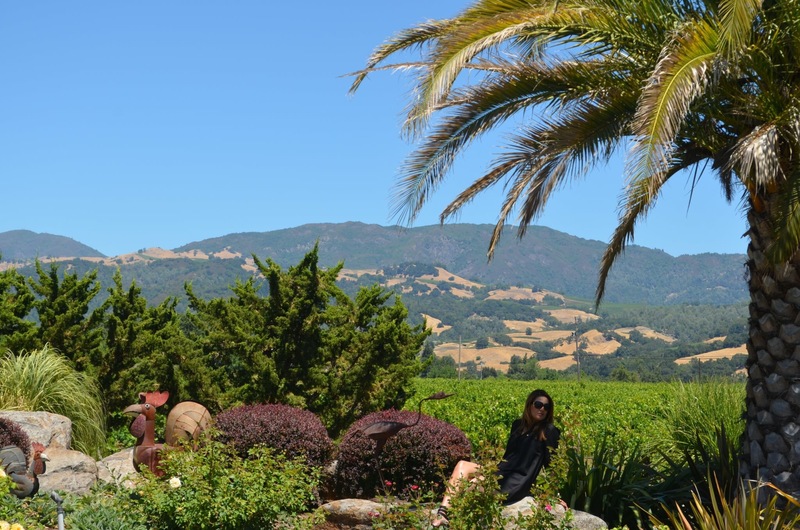 To me (and Winecoach, obviously), there is no better place to visit in California than wine country. 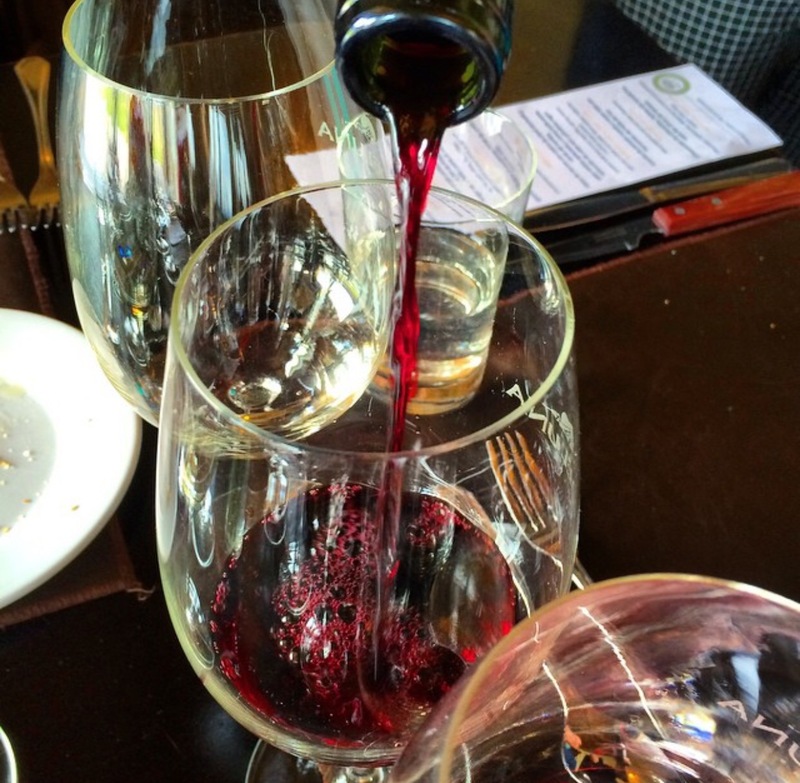 We try to go at least once a year because where there is wine, there is guaranteed beautiful scenery and good food! By default, these locations are the best to go anytime of the year, especially in the fall, because: Harvest Season! Warm weather will give you the summer feel and cooler nights will make it perfect to enjoy those nice reds! Or whites, or finish off Rose season! I’m a sucker for bed and breakfasts in there locations, nothing beats the hospitality and talking to the owners/in-keepers about what wines to drink and restaurants to visit in the area. Fly into San Francisco (SFO) and drive a little under 60 miles – just over one hour depending on traffic. So close! Same story: fly into San Francisco and drive a little under 60 miles – just over one hour depending on traffic. Fly into San Luis Obispo, which is the closest airport. 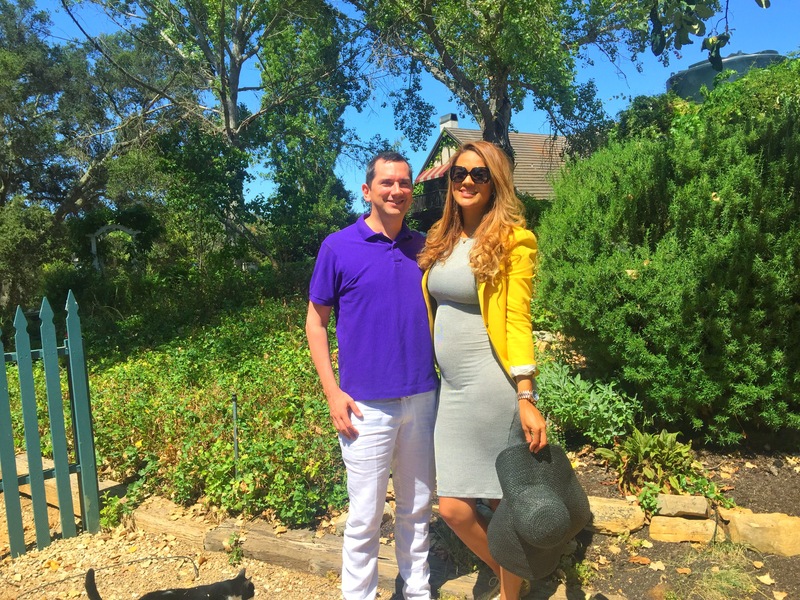 last trip to wine country while 16 weeks pregnant! 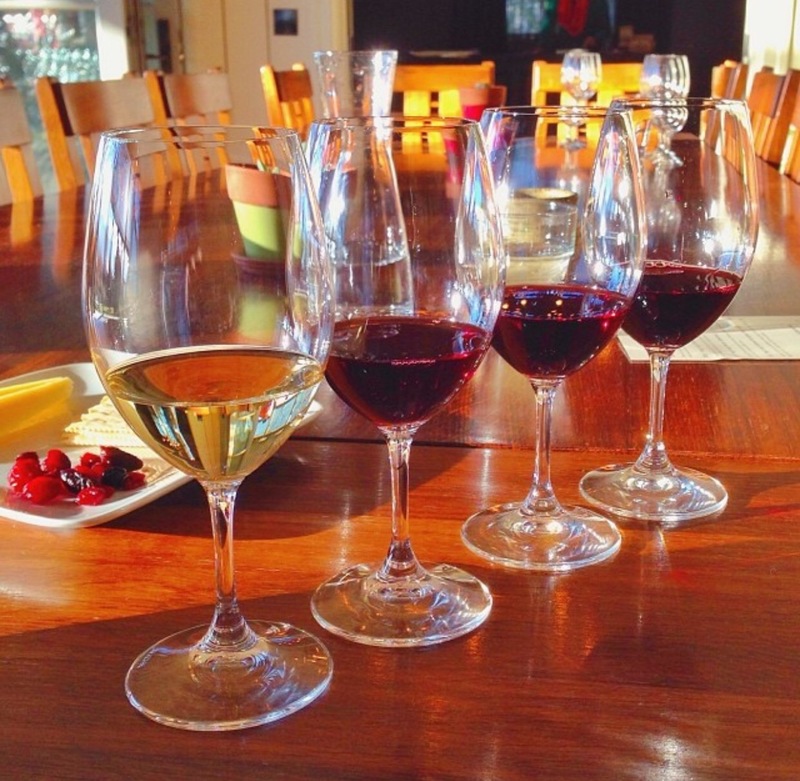 What to do: In all these places….OBVIOUSLY, wine tasting in the various locations. I am overdue on writing a blog post specifying exactly. I seriously can go on and on about wine country so I know it will be worth the wait for you guys! What last minute Fall trips do you #LookForward to? If you’re “Summer sick” like me, share with me in the comments your favorite warm places to get away to during this season! SNAPCHAT: AnaSandee – Follow me during my Summer/Fall/Winter/Spring adventures and see what I’m eating, seeing and experiencing! Videos stay up for 24 hours. This entry was posted in Colorful Directions, Uncategorized.